Acute Pancreatitis is a serious condition that affects the pancreas. It is a sudden inflammation of the pancreas that is painful and sometimes deadly. Most people who suffer from this condition improve within a week but severe cases can bring complications that can be very fatal. Despite the great advances in medicine, the mortality rate of this condition remains 10%. An imaging test such as a CT scan, Ultrasound and an MRI to get detailed information about the pancreas. Other test includes withdrawal of infected material in the pancreas using a needle. 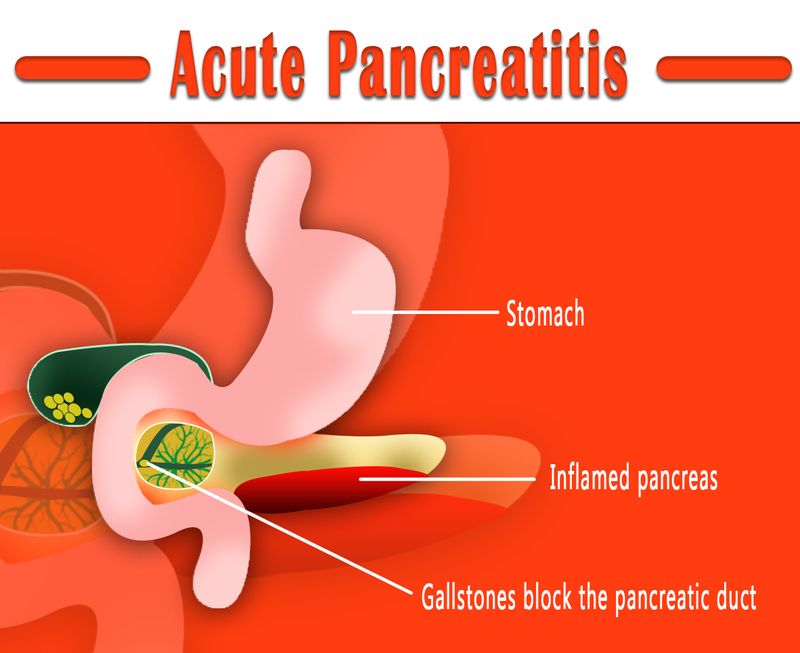 Acute pancreatitis is treated in the hospital for about 5 to 10 days. Fluids- is given through an IV to prevent your body from becoming dehydrated and will ensure the rest of the organs will get enough water. Acute pancreatitis may improve quickly but if left untreated may result in life-threatening complication such as multiple organ failure.